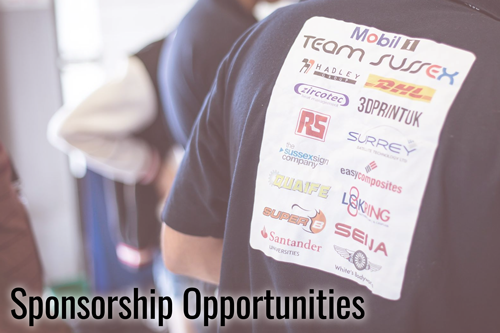 There are a huge array of opportunities to get involved with Mobil 1 Sussex Racing. 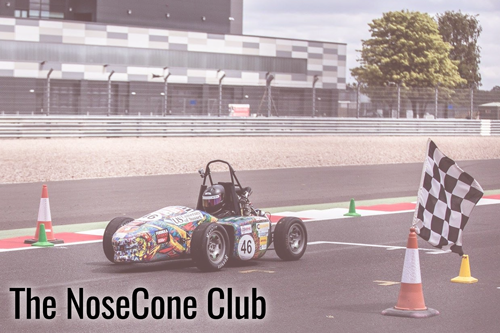 From Sponsorship Opportunities available to corporate companies, individuals supporting our team through our NoseCone Club, down to all students at the University of Sussex, not limited to only Engineering and Informatics students. 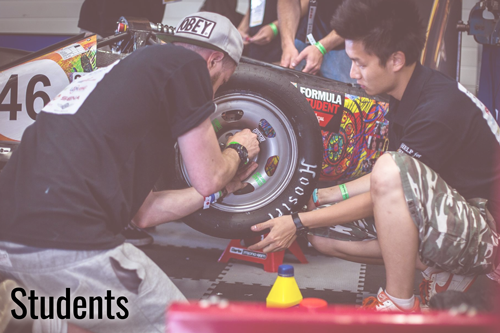 You can also keep up to date with the development of SR18 by signing up to our newsletter. For any other enquiries please contact us.